Come join ASTD Utah at the University of Utah UNI (University Neuropsychiatric Institute) R.O.P.E.S. 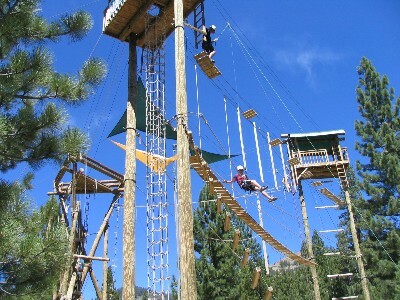 Course for a morning of fun, challenging, and interactive experiences. This course will help your team stretch in the areas of teambuilding, enhancing communication skills, and building self-confidence with other workplace learning professionals. Come for the fun and to network with other training professionals. If your colleagues have never participated in a R.O.P.E.S. course, now is the time to try it out at this amazing ASTD Utah price!